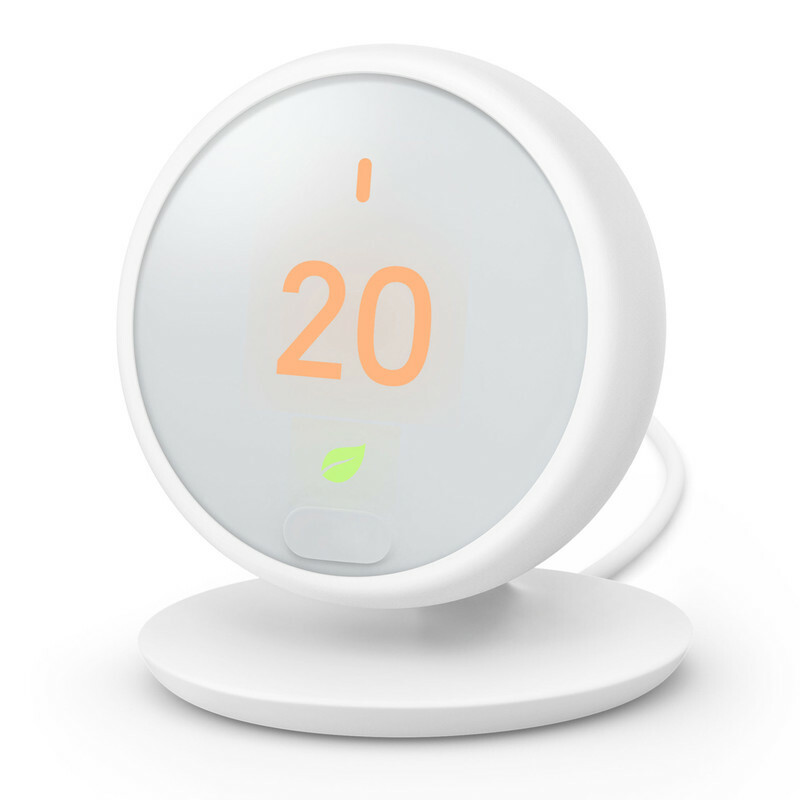 Comes with proven energy-saving features and a simple schedule that's easy to adjust. 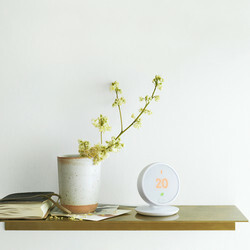 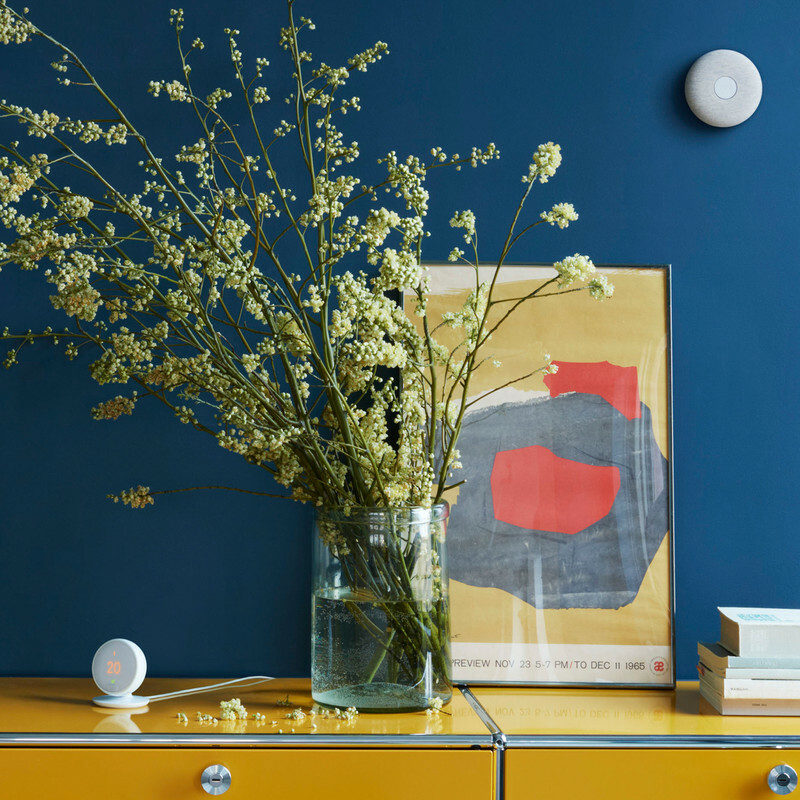 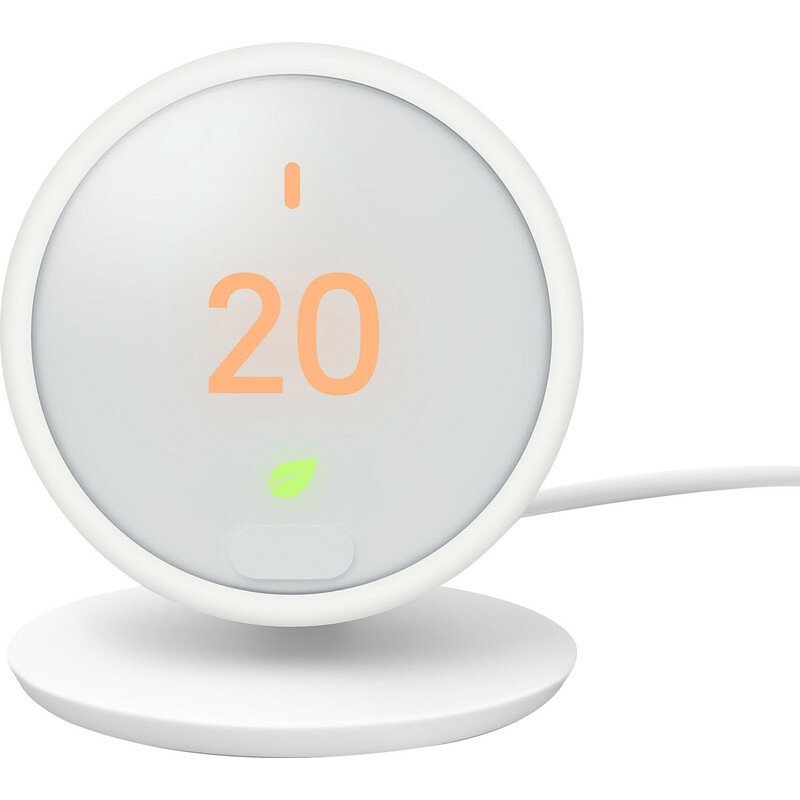 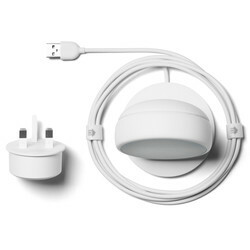 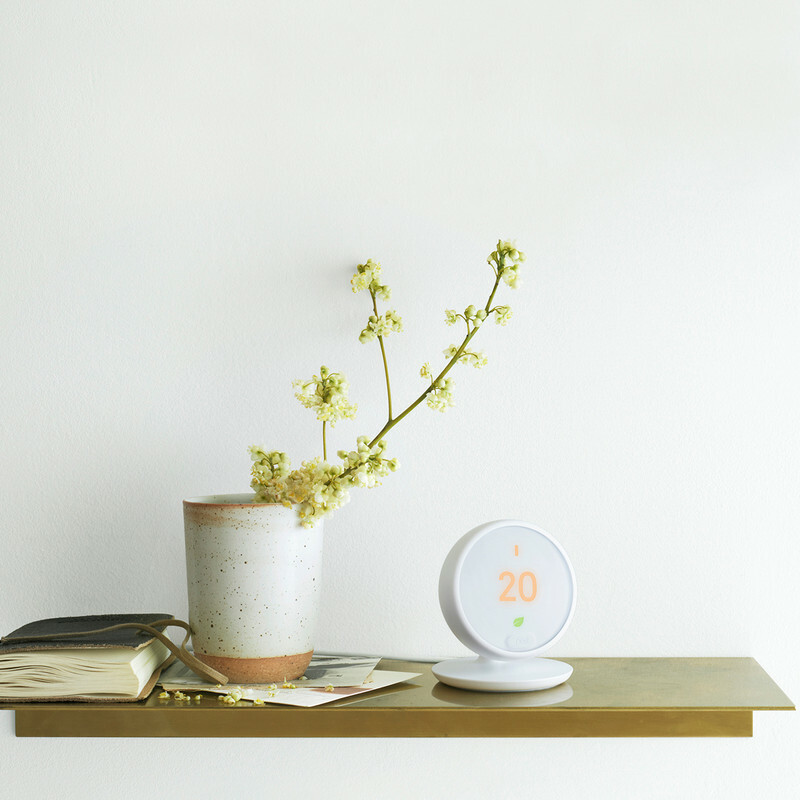 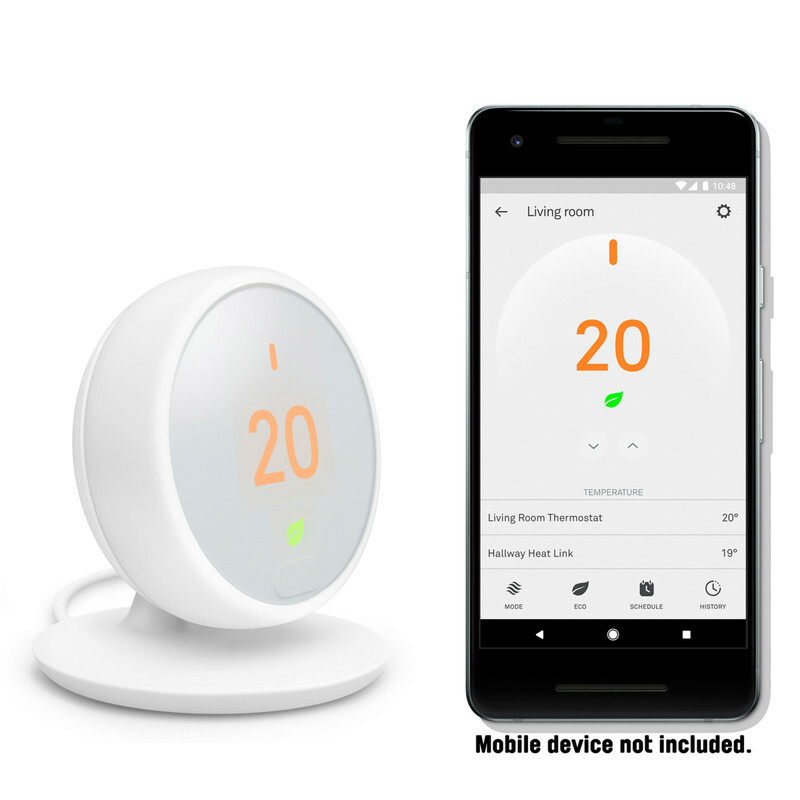 Can be controlled from anywhere with the Nest app. Energy savings are not guaranteed and depend on energy usage, weather and other factors. 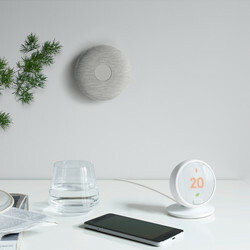 Learn more at nest.com/eu/savings.